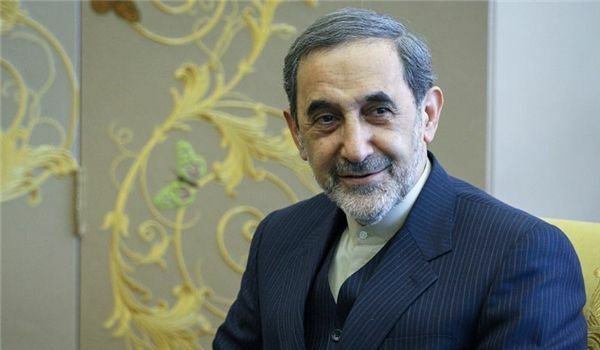 Supreme Leader’s top Advisor for International Affairs Ali Akbar Velayati expressed concern about the situation in Iraq, and said Tehran is ready to help the Iraqi nation and government upon a request by the Baghdad government. “Iran is ready to provide Iraq with any kind of help if it is asked by the ‘legal’ government in Baghdad,” Velayati said on Thursday. The Supreme Leader’s top advisor said Iran will not cooperate with the US over the crisis in Iraq as Tehran and Washington pursue different objectives in helping the Iraqi nation. “While Washington is after gaining dominance over Iraq by offering help to Baghdad, Tehran is not after bad purposes and does not seek to interfere in the crisis-hit country’s domestic affairs,” Velayati said. He explained that if Washington truly intends to help Iraq counter the ongoing Takfiri violence, it should first condemn terrorism and those parties that support and fund the terrorists. On Wednesday, Chief of Staff of the Iranian Armed Forces General Hassan Firouzabadi rejected western media speculations about Tehran’s likely cooperation with the US over Iraq, and also stressed that Iran has not deployed troops in Iraq. And these criminals (Takfiris), who do not have the power to fight in a war, have recruited the youth aged between 18 to 20 years, he added. “The ISIL is a move by Israel and the US to create a safe margin for the Zionists against the resistance forces in the region and their recent attempt was a reaction to the recent victories of President Bashar Al-Assad in Syria and the (Syrian) people’s massive turnout in that country’s presidential election as well as victories … in Iraq,” General Firouzabadi said. Yet, he said the ISIL’s attack has backfired as its uncalculated and angry move has resulted in the unity of religious leaders in Iraq.